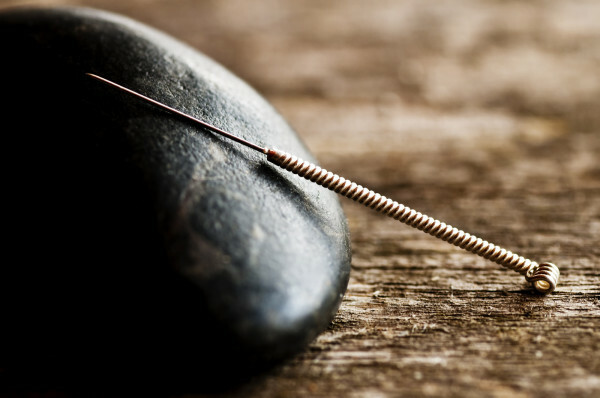 Acupuncture is just one of the various healing methods within the scope of Oriental Medicine. Below you will find descriptions of acupuncture and some of the other services/techniques that may be utilized during your treatment. Often a patient will be advised to take an herbal formula in addition to receiving acupuncture treatments. Not all methods are appropriate for a given patient or condition. The method of treatment(s) utilized will be carefully considered by the practitioner and discussed with you prior to treatment. If you have a particular interest in one or more of the services, please ask and we will determine if it is appropriate for you. When administering acupuncture, sterile, single use, filiform needles, are inserted in various places on the body. Location, depth of insertion and many other components are carefully considered in determining the appropriate treatment for the patient. 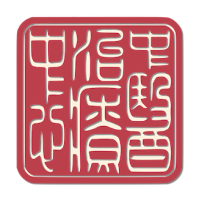 Moxibustion is a warming technique in which the dried mugwort plant is condensed and burned and held near the surface of the skin, or placed on the skin with a barrier between. The indications for "moxa" treatment are many. An example is for aches and pains that worsen with cold or damp weather. 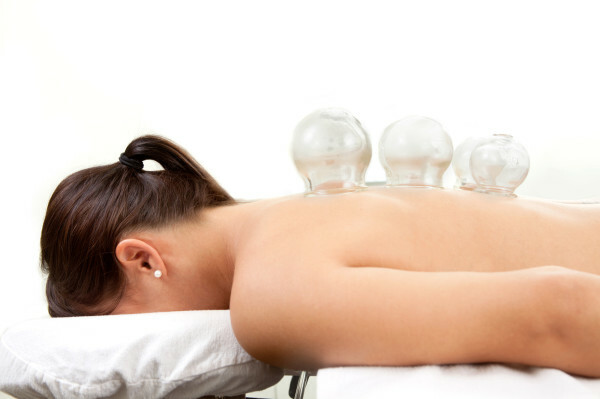 When utilizing the cupping technique, a vacuum will be created in either plastic or glass cups and applied to the body (most often the back and shoulders). One patient described it as a "reverse massage." In the process, stagnant microcirculatory vessels are broken up in order to promote the flow of new blood to the area. The characteristic deep red circles, as one may have seen on the backs of many olympians, can also serve as a diagnostic tool for the practitioner, indicating the depth or extent of stagnant blood and lymph circulation. The choices one makes in his/her daily food intake is where a patient can really impact and take control of their own well being. Truly! We eat three times a day, and every cell in our body is derived from the components of what we ingest and absorb. 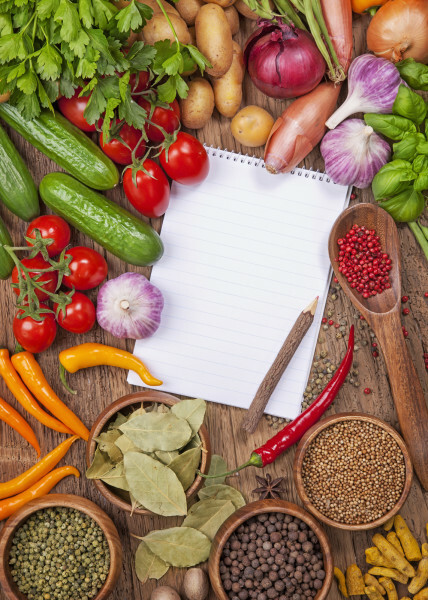 Dietary health consists not just in the particular foods that we choose, but also the way in which these foods are prepared. As important are the environments in which we have our meals, how slowly we chew, and the state of our minds during mealtimes. I strongly urge every patient to carefully consider the effects of one's dietary habits, and enjoy eating in a whole new way. Roots, stems, leaves, flowers, mushrooms and minerals may be a part of an herbal formula. A formula may be given as dried herbs which one decocts into a tea at home, or it may be pre-decocted and cooked down into a powder form which one simply adds to warm water. US Veterans: Veterans may be covered through the Care in the Community program with a referral from your VA primary healthcare provider. 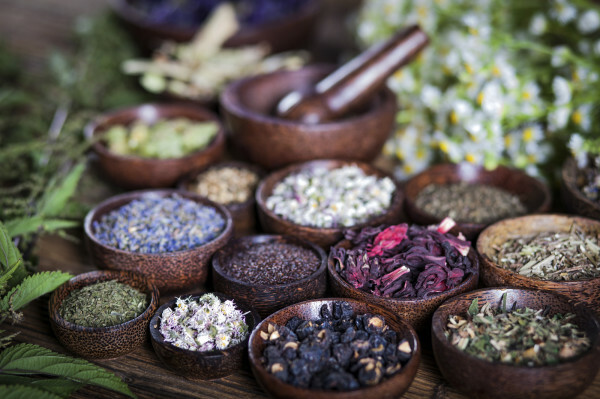 Herbal Formulas: The cost of an herbal formula is additional to an acupuncture treatment and varies, depending on which herbs are needed, type of formula administration, and dosage.